YouTube channels with more than a million subscribers nearly doubled in the last year, while the number of creators earning five or six figures from the platform grew more than 40%. These figures were revealed by YouTube CEO Susan Wojcicki in an open letter posted to the YouTube Creators blog, looking back on the past 12 months and setting out the video service’s plans for the year ahead. Wojcicki described 2018 as “unprecedented” and said that YouTube’s three priorities for the year ahead are: supporting creator and artist success; improving communication and engagement; and “living up to our responsibility”. In terms of creator support, YouTube said it has increased monetisation accuracy by 40% and is making it easier for creators to appeal when videos are deemed ineligible for monetisation – for example if the content is not considered advertiser friendly. “There’s still more work to do on both of these fronts and we’re committed to getting it right for everyone,” said Wojcicki. Last year the company expanded YouTube Music and YouTube Premium, expanding these from five to 29 countries. It also added other ways to help content creators diversify their revenues, including ‘super chat’, merchandise, ticketing and channel memberships – the latter of which can be deployed by YouTubers with 30,000 subscribers or more. Turning to communication and engagement, YouTube said it increased the number of responses it makes to content creators via social channels by 150% and made its response times 50% faster. It also said it held more than 480 events with over 18,000 creators last year – including ‘fanfests’, creator summits and workshops. On the responsibility front, YouTube said it made a lot of improvements in 2018 but recognises “there’s still much more to do,” referring to issues like removing the content that violates its community guidelines and supporting journalism and education on the platform. Elsewhere, Wojcicki said that YouTube will “do better to tell our story in 2019” after its 2018 Rewind video – supposedly a recap of the videos, people, music and moments that defined 2018 – became the most disliked video on the internet with 15 million dislikes to date. 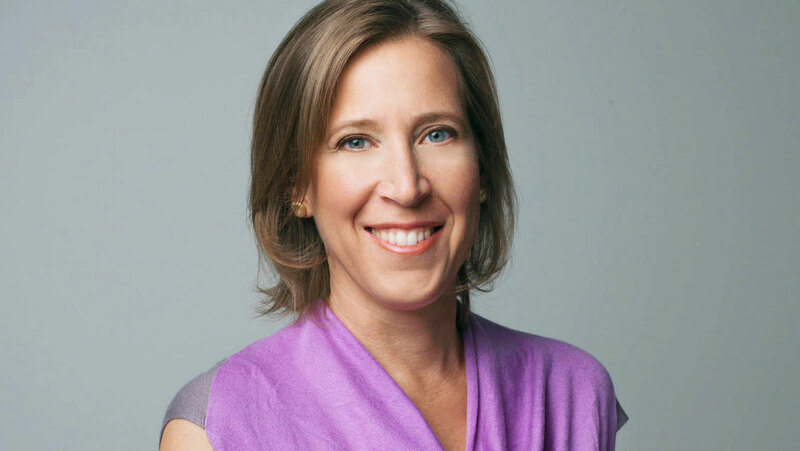 To read Susan Wojcicki’s full letter to YouTube creators, click here.